Which of my Photographs is my Favorite? The one I'm going to take tomorrow. One of the seven new wonders of the world. 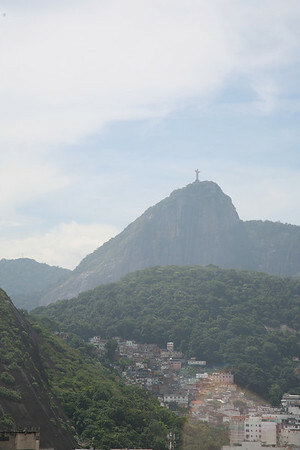 It was built in 1931 and has come to be a symbol of Rio de Janeiro. The photo was taken from the roof of Marriott hotel.